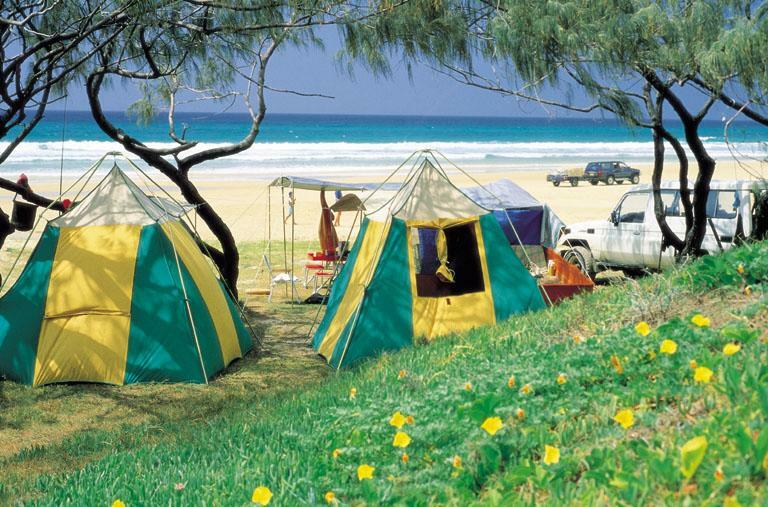 Fraser Island is ideal for camping and this more relaxed style of holidaying offers freedom and a choice of a number of public and private camping grounds. However, you must first obtain a permit from the Department of Environment and Resource Management. 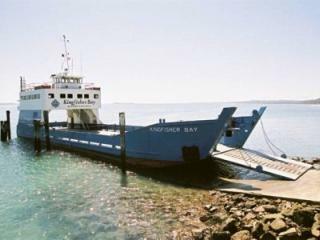 Fraser Island has seven main camping areas, five of which are managed by the Department, the other two are operated privately. The Environmental Protection Agency (EPA) manages a number of formal campgrounds, informal beach camping zones and walkers' camps. Camping permits are required and fees apply. The more developed camping areas are located at Central Stations, Lake McKenzie, Lake Boomanjin, Waady Point, Dundubara and Wathumba. These camping areas generally feature basic facilities including showers, toilets, BBQs, picnic tables and limited wood supplies however it is advisable to bring your own non-wood stove as wood is not always available. Please don't bring your own firewood as this many introduce pests to the island. The commercial camping grounds on the other hand are located at Cathedral Beach and Dilli Village and usually have similar toilet, shower, BBQ and fresh water facilities. Beach camping is also permitted at undeveloped sites in some locations on the west coast and along Fraser's east coast. However there are some locations where camping is completely prohibited such as Eli Creek, but these areas are generally well marked. Camping along the eastern beaches offers more privacy and a sense of adventure however permits are still required. Visitors may camp anywhere along the beach where campsites and vehicle access exists. Whilst all beach camp sites are set behind the dunes, driving over the sand dunes or through vegetation is not permitted where no track exists. 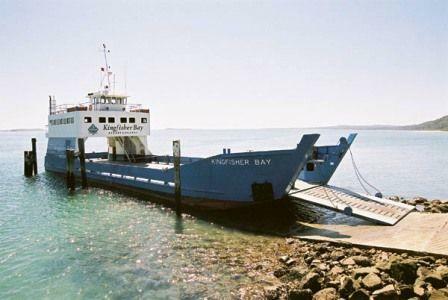 Before arriving on Fraser Island you must obtain a Fraser Island Information pack containing maps and important safety information along with your Vehicle Service Permit and / or Camping Tag from Department of Environment and Resource Management. All domestic animals are prohibited from the Recreation Area except for guide dogs for the disabled, for which a permit is required. Do not camp within 100m of a lake or 50m of creeks. Leave your campsite as you found it. Do not clear it, dig trenches or cut trees for tent poles. Use fuel stoves in preference to wood fires. Or use wood that has been provided. Do not feed or encourage the dingoes or other wildlife. Dispose of rubbish in the proper bins or remove it from the island when you leave. Do not use detergents or soaps in lakes and streams - it pollutes the water and harms aquatic life. Observe hygiene standards when camping without toilet facilities and bury human waste. Respect the peace of other campers. Do not create excess noise. Boil or treat water before use. Read signs and brochures carefully. Formal campgrounds provide basic facilities including tap water and toilets, most have BBQ's and communal washing up facilities. The main camp grounds include Central Station, Dundubara and Waddy Point. Beach & Bush camping is also available in designated areas, these areas are clearly marked and are never within 50m of watercourses. All campgrounds have a 9pm noise curfew and generators are not permitted. These are informal camping areas with no facilities, behind the foredunes on the eastern beach. Camp only where permitted (within signposted zones) and always at least 50m from watercourses. Vehicle access is by formed entrance tracks only. Western beach camping areas are marked on the map and offer quiet, wilderness experiences. Many are accessible by boat, but permits are still required. Generators are permitted in these areas, but please consider others and only use them between 9am and 9pm. Generators are not permitted in the Garulim, Dulara and Midyim camping areas and people camping in these areas must also provide their own portable toilet. 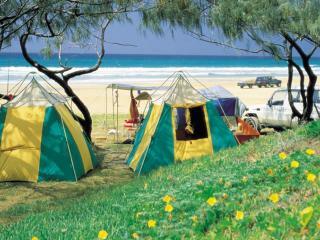 These are small, walk-in camping areas along the Fraser Island Great Walk. 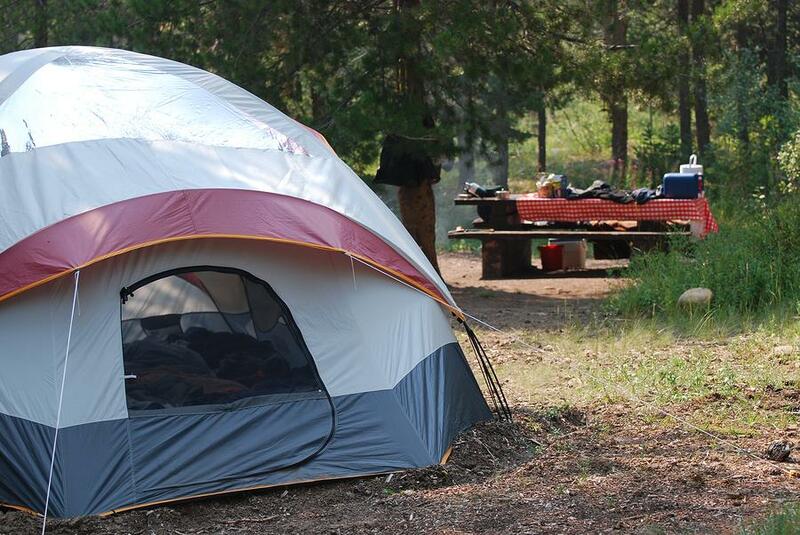 Visitors camping with children up to the age of 14 should camp in fenced campgrounds. These are available at Lake Boomanjin, Central Station, Dundubara, Waddy Point (top campground) and Dilli Village (privately operated). Open campfires are prohibited on Fraser Island except in the communal fire rings provided by EPA at Dundubara and Waddy Point campgrounds. Bring your own firewood. Only bring milled timber off-cuts, not bush timber. It helps to reduce risk of introducing pests and plant diseases to the island. Collecting bush wood (even twigs) from the national park is illegal. Never leave a fire unattended, stay with your children and extinguish the fire before leaving the area, using water not sand. If you're a camping enthusiast and considering investing in your own camper, we recommend checking out Gumtree's range of caravans and campervans to get yourself a sweet deal.